Well, we’re already half way through the year! 2018 seems to be flying by and Baldry’s Cottage seems to be filling up fast! Ever fancied a nice week long break in the picturesque Lake District? Now’s your opportunity! Baldry’s Cottage is based in the heart of the lovely village of Grasmere, and proves to be a perfect starting point for local walks. Any questions? 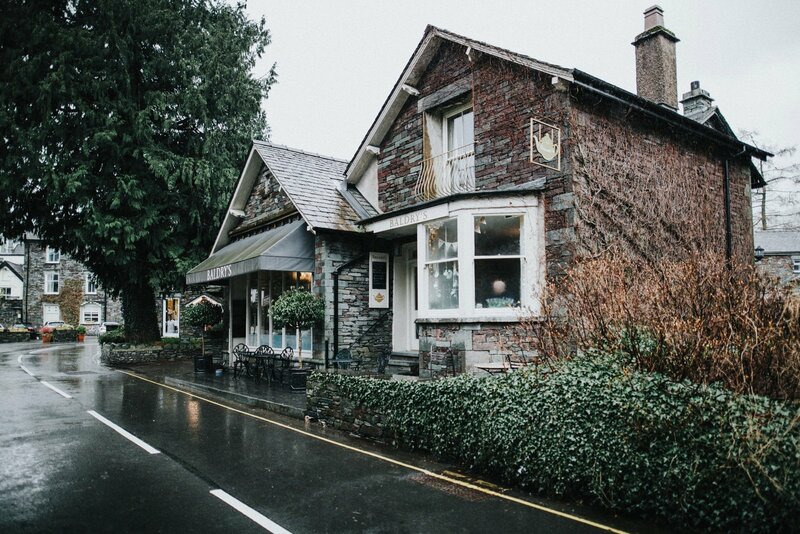 Feel free to get in touch with us on 015394 35301 or hello@baldrysgrasmere.com. We hope to see you soon!